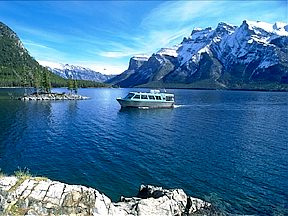 Take a relaxing boat tour on Lake Minnewanka. But just a short drive along the Trans Canada Highway lies another beautiful Western Canadian town of some renown: Banff. Here you will find no end of things to do as well, be it indoors or out. Mention Banff, Alberta or Banff National Park to someone and the first thing they may think of is mountains – it is the Canadian Rockies, after all – and in the winter that means snow and skiing. 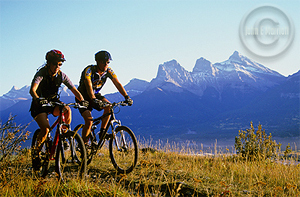 In the summer, it means trails and downhill mountain biking. 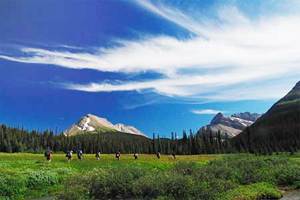 But there is much, more more to see and do in and around Banff National Park and the Canadian Rockies; there are activities for everyone all year long, whether your interests lie in outdoor recreation and roughing it with a tent and backpack, or maybe a Kicking Horse white water rafting adventure, or you prefer cultural programs and the arts, and accommodations that lean toward luxury, such as boutique hotels, spas and resorts. 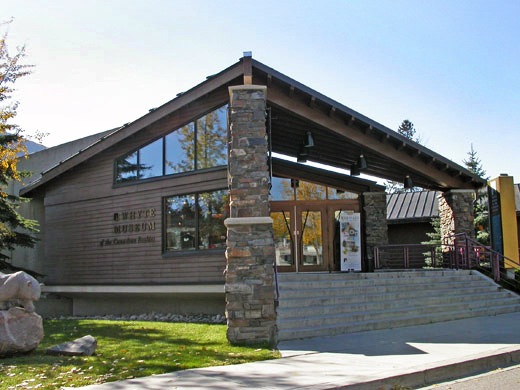 There are many art galleries in downtown Banff specializing in various artistic media: painting, photography, sculpture, jewelry and printmaking among others. 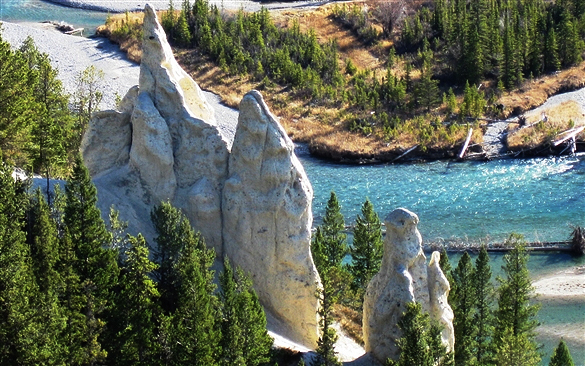 There are fascinating natural phenomena in Banff, Alberta and Banff National Park that can be seen year-round: waterfalls, mysterious hoodoos, and hotsprings. 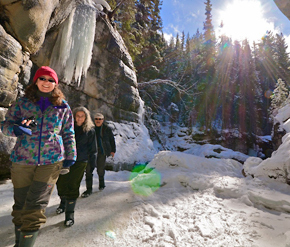 The wilderness of Lake Louise, Banff, and the rest of Alberta is crowded with wildlife. 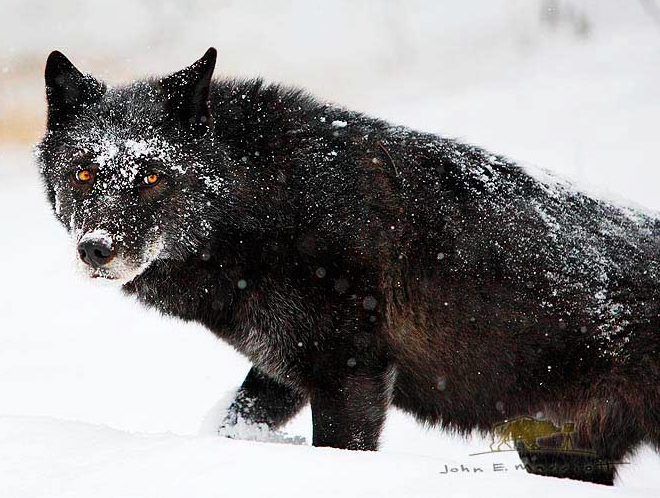 Get outside and there are many chances to see and photograph animals. 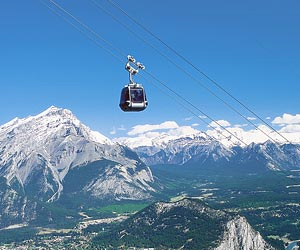 Gondolas — found in both Banff and Lake Louise — are a great option for the whole family to enjoy scenic mountain beauty and Canadian Rockies wildlife. 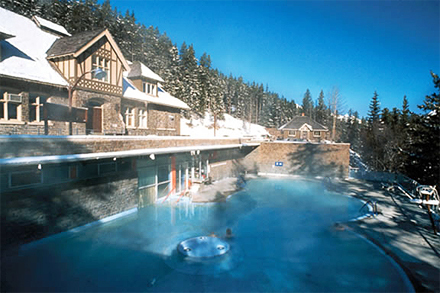 The Banff Upper Hot Springs are family friendly, with a kids wading area and spacious changing rooms with heated floors and dedicated family changing rooms. 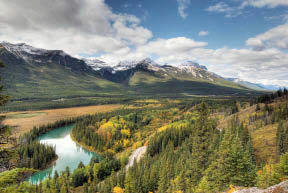 The sightseeing around Banff National Park and elsewhere in surrounding Alberta, Canada is literally endless – even if you prefer high-heels to hiking boots. It’s good to know wilderness first aid. 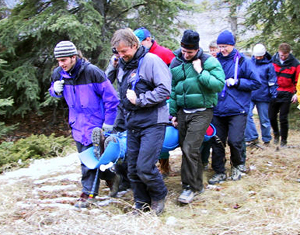 If you ski and hike in the backcountry of the Canadian Rockies or elsewhere, you know how important safety can be.